Tiger Shroff has a good slate of movies coming up. Ever since his debut in Heropanti, the actor has proved that there is no one like him in the new generation of actors when it comes to doing action films. 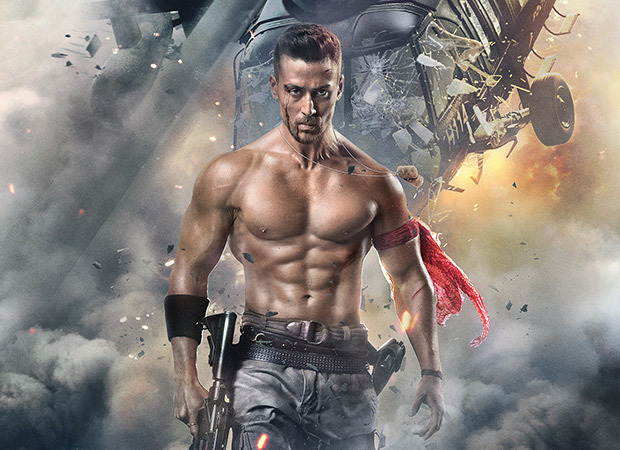 With Baaghi franchise, he took the next step when it came to power-packed high octane action sequences. As it was known that after the stupendous success of Baaghi and Baaghi 2, the makers were all set for the third film in the franchise. Now, Nadiadwala Grandson has confirmed that Baaghi 3 starring Tiger Shroff is set to release on March 6, 2020. Taking to their Twitter handle, NGE Movies shared first announcement poster of Baaghi 3 with a caption that read, "Yes you heard it right! He is coming back. All of this was a Warmup... Kyuki abhi to usne Start Kiya Hai. #SajidNadiadwala’s #Baaghi3 releasing on 6th March 2020." An overwhelmed Tiger Shroff wrote, "And round 3 is on! #SajidNadiadwala's #Baaghi3 will be out on 6th March 2020. This one’s for you Baaghians." Rumours are rife that Sara Ali Khan, who made her debut in Kedarnath, has been approached by the makers to star as the leading lady in Baaghi 3. Baaghi starred Shraddha Kapoor whereas Baaghi 2 starred Disha Patani. Baaghi 2 Overseas Box Office: Tiger Shroff Is Rapidly Increasing His Fan Base!